ServiceNow® Performance Analytics provides secure, simple access to key performance indicators (KPIs) and metrics that enable you to be proactive about improving business services. With ServiceNow® Performance Analytics, you can transform your organization to a goal-oriented business culture with an easy-to-use, integrated application designed for reporting and analyzing business performance. With over a decade of experience in reporting and analytics and as trusted ServiceNow® partner, Westbury provides a range of services that will help you derive immediate value from your ServiceNow® data. Based upon our subject matter expertise and our reputation within the enterprise community, you can expect our highly trained consultants to collaborate with your team to achieve your business goals. We deliver short-cycle projects, bringing results quickly while maintaining an unwavering focus on value. Services can be provided onsite or remote, tailored to your project needs. We will perform a baseline analysis of your organization’s processes and help you understand and shape the metrics that your team needs to measure performance. Our seasoned specialists can create interactive, informative and powerful metrics, dashboards and reports that will provide you with a solid understanding of your company’s operational status and afford you the ability to easily improve and expand on your services. Westbury delivers a range of predefined metrics, reports and dashboards that cover the entire ServiceNow® system, from IT and Security to Customer Service and HR. Learn the skills you need to work with ServiceNow® Performance Analytics. Over a decade of experience in analytics and reporting has given us the expert knowledge we need to ask the right questions and guide you in getting the most out of your analytics environment. We understand data and the value it brings to your organization. We have established long-term, value added relationships with over one hundred enterprise customers worldwide. 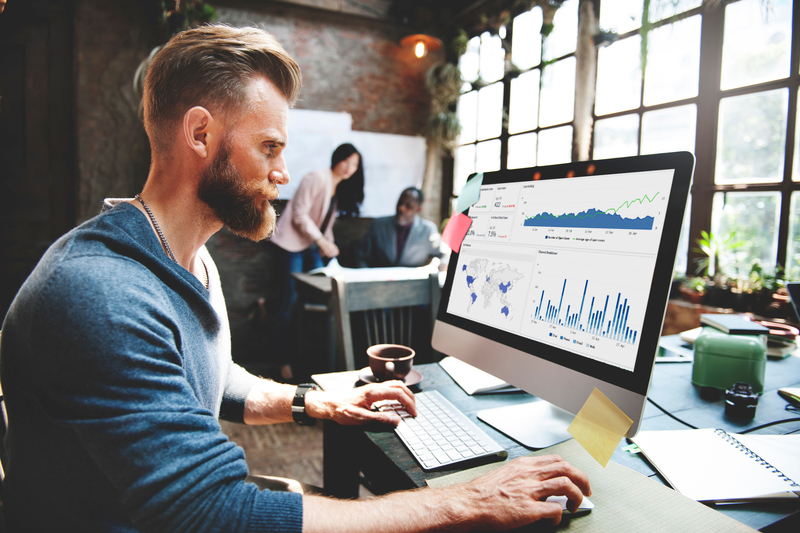 We are an industry leader in reporting and analytics and want to share our experience and best practice approach to resolving the challenges experienced today with metrics and reporting when using ServiceNow® Performance Analytics. Recognizing our expertise, ServiceNow® has selected Westbury to provide consultancy, implementation and training services for its Performance Analytics solution. Westbury is trusted by ServiceNow® and focused entirely on Performance Analytics. Forward-thinking businesses are beginning to harness data and apply analytics to get visibility into their organization’s performance in order to improve quality, increase enterprise agility, and demonstrate business value. These organizations are able to determine future trends based on the current and past performance of their teams and manage accordingly. Provide actionable insight on each level and for every role using key indicators, mobile-enabled scorecards, time charts, analytics, drill-downs, and dashboards. Share clear, up-to-date visualizations of performance across teams and organizations, establishing a single version of truth as the basis for objectively discussing service delivery and driving behavioral change. Performance Analytics is native and built into the ServiceNow® Platform, enabling you to realize fast time-to-value. No data is duplicated or leaves the secure ServiceNow® enterprise cloud. Data is protected at all times by the same access control lists you implement across the platform .